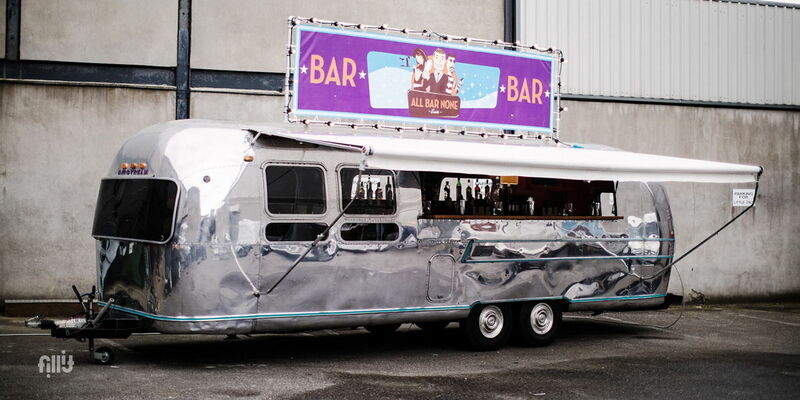 irstreams are an American icon and were originally made out of the aluminum off cuts from the airline industry. 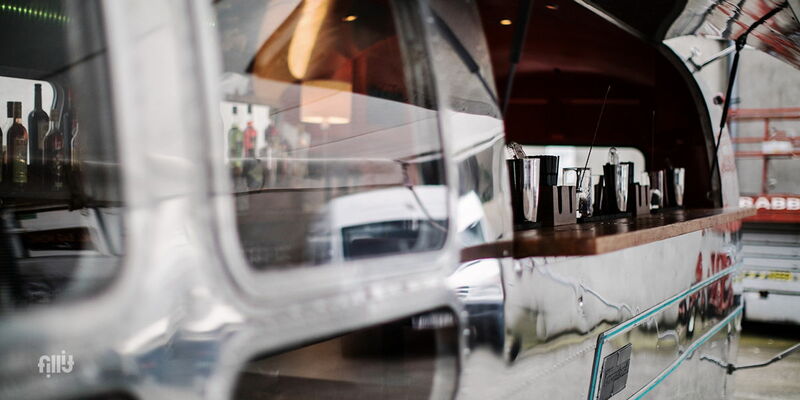 These stunning caravans, with their beautiful lines and high polish finish symbolized a whole generation that wanted to explore. 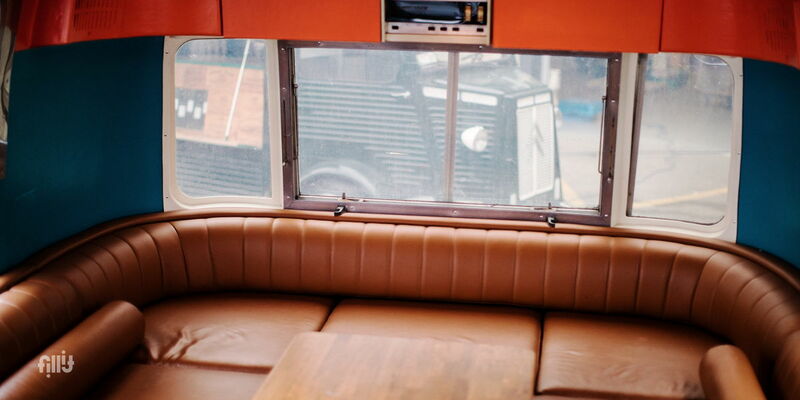 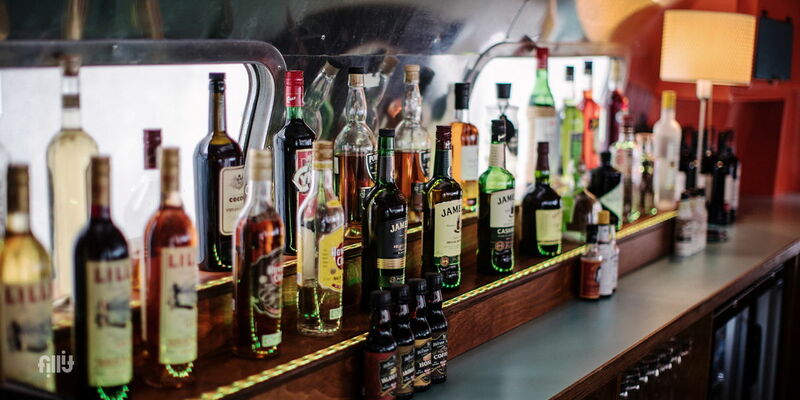 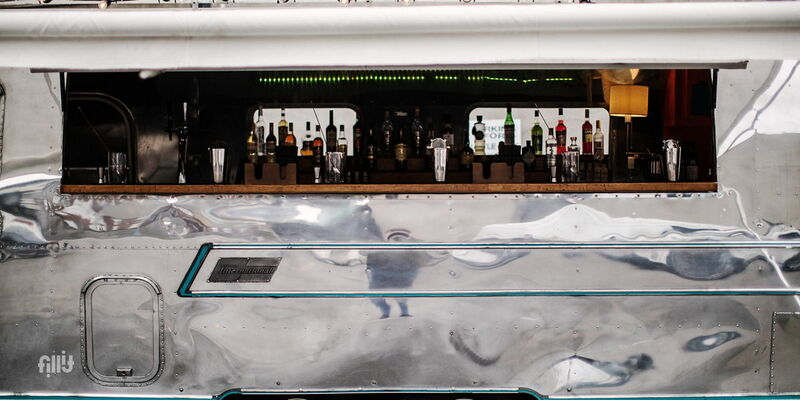 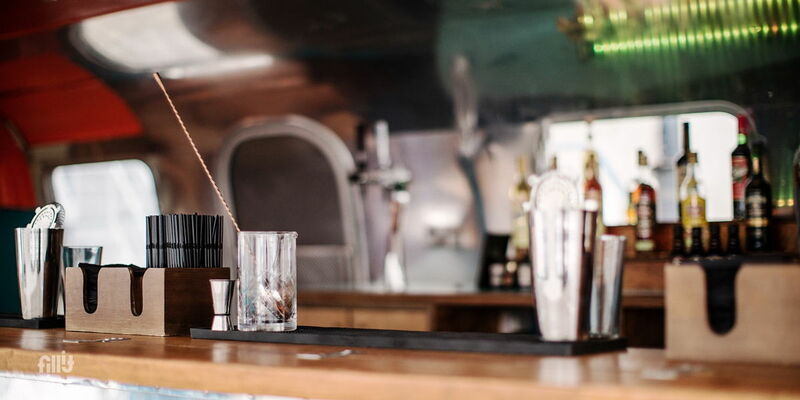 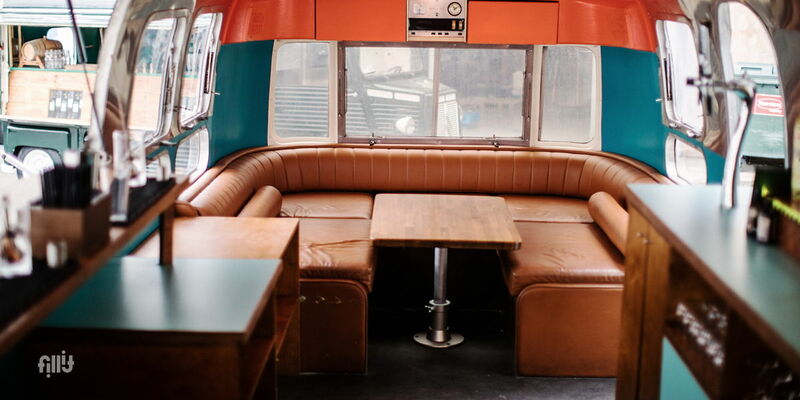 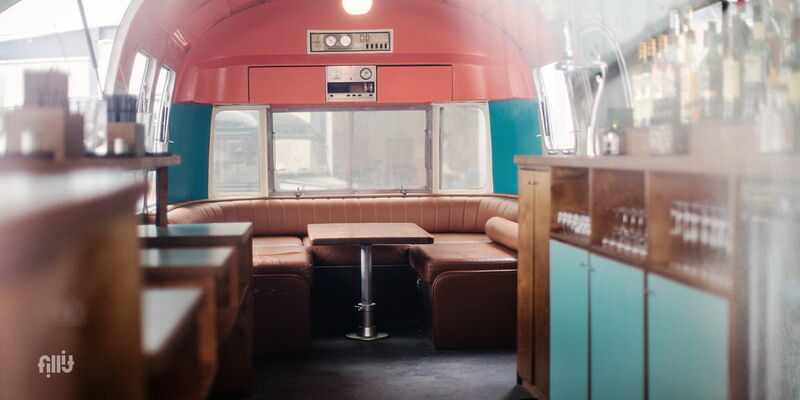 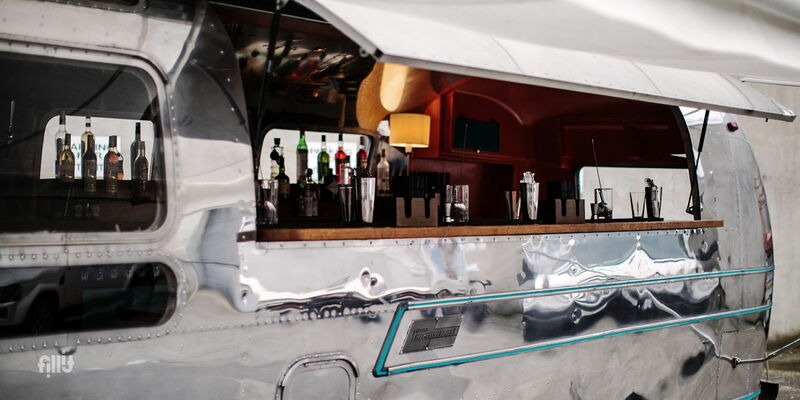 The Airstream includes a fully fitted 5m cocktail bar with refrigeration, state of the art sound system and furnished & covered outside seating area.